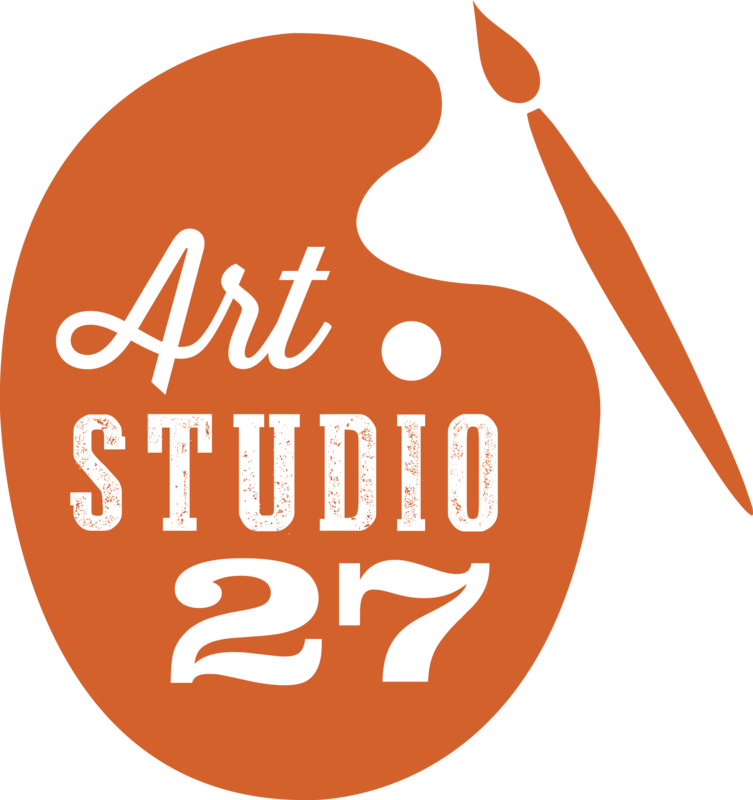 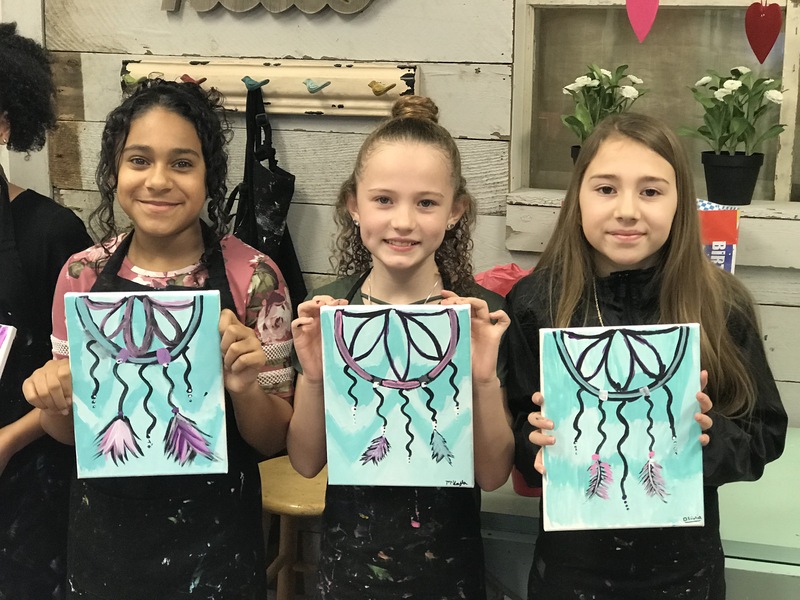 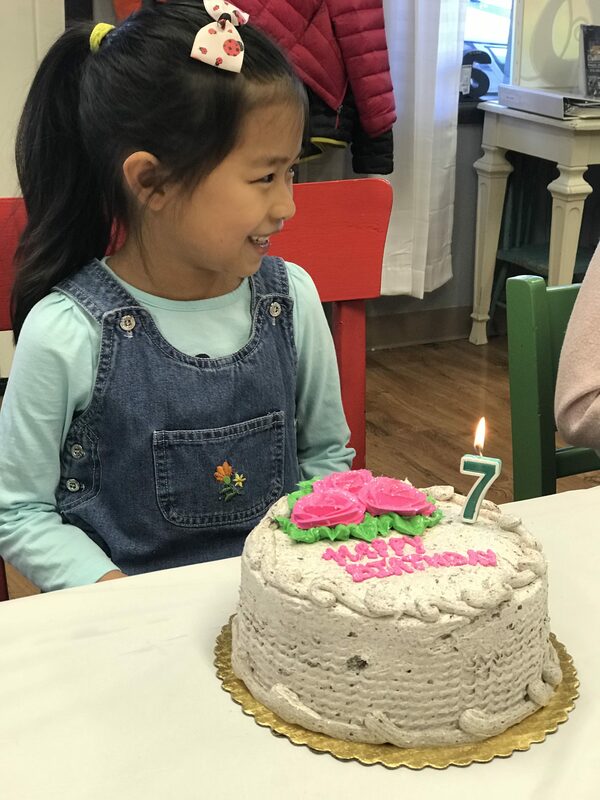 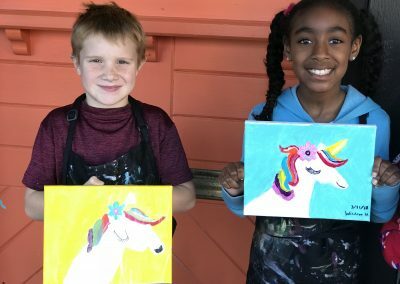 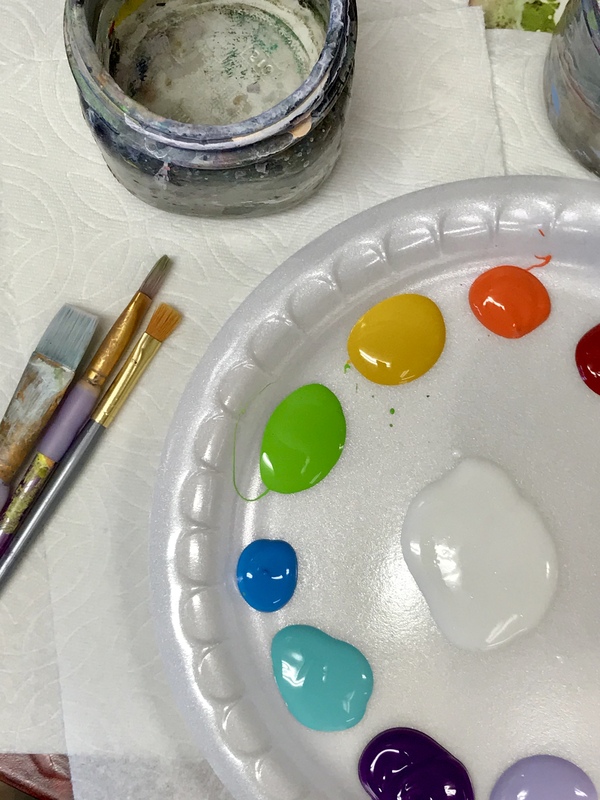 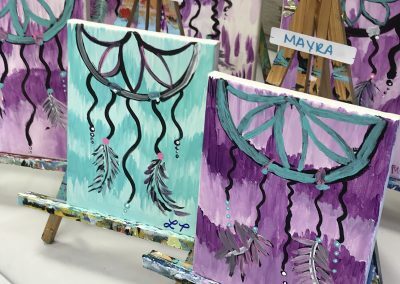 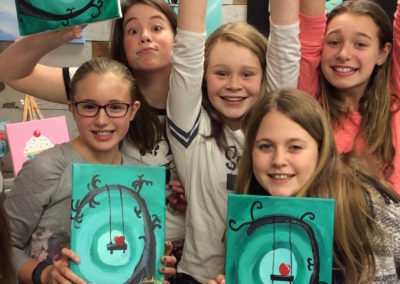 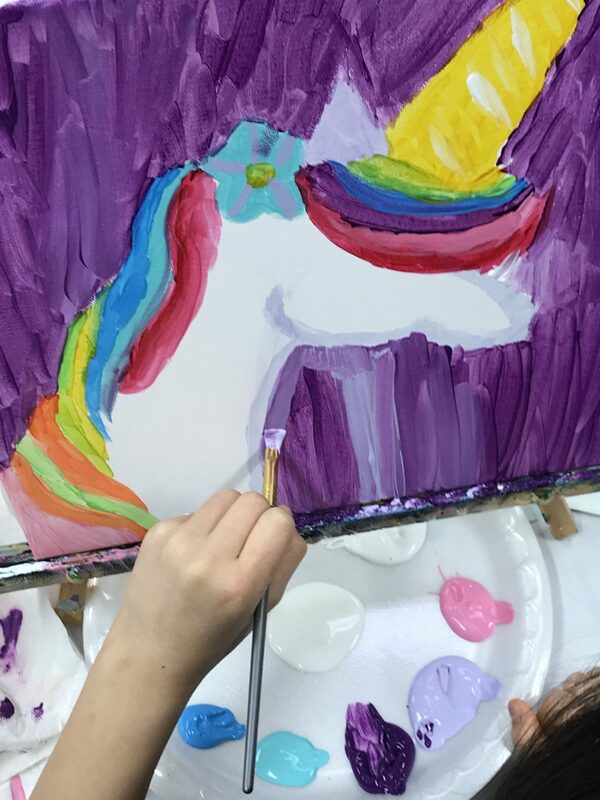 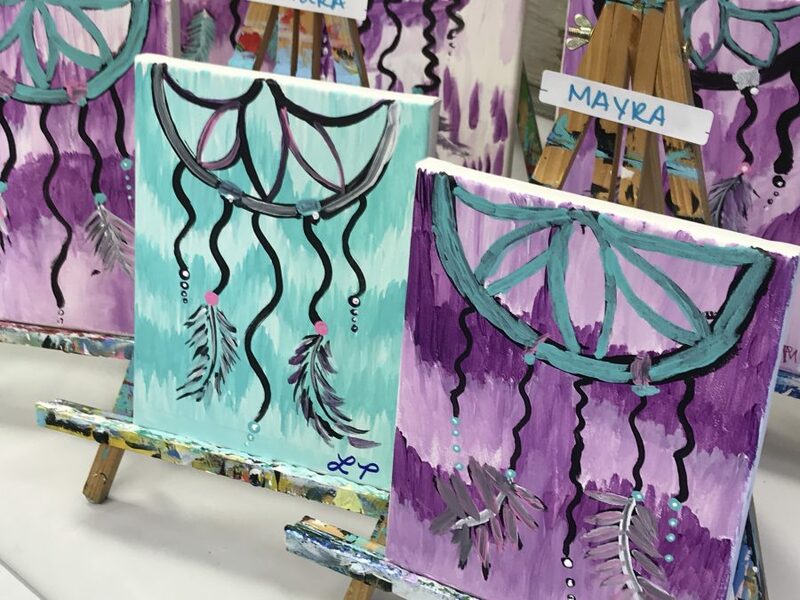 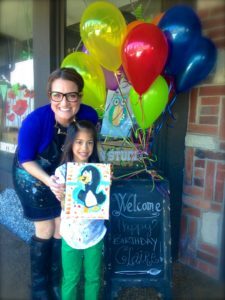 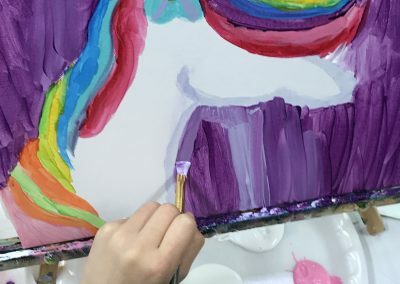 Celebrate your Child’s Birthday with a Private Painting Party! We provide a fun, creative painting experience for each child! 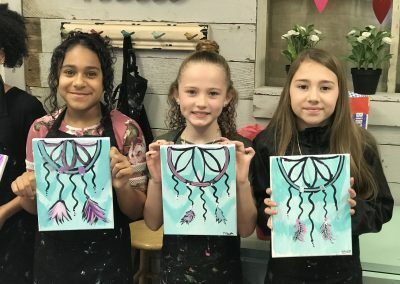 Each child goes home with their own painting. 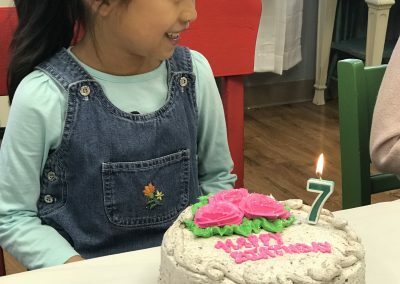 We set up and clean up. 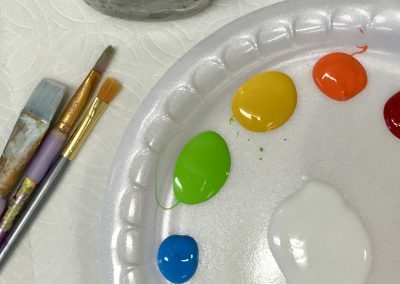 No mess for you! 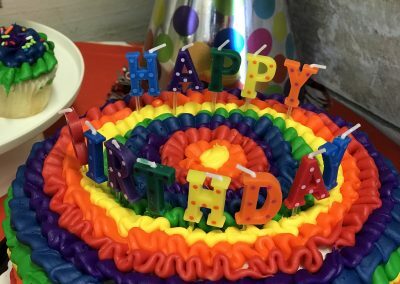 A small ‘candy jar’ provided for Birthday girl/boy. 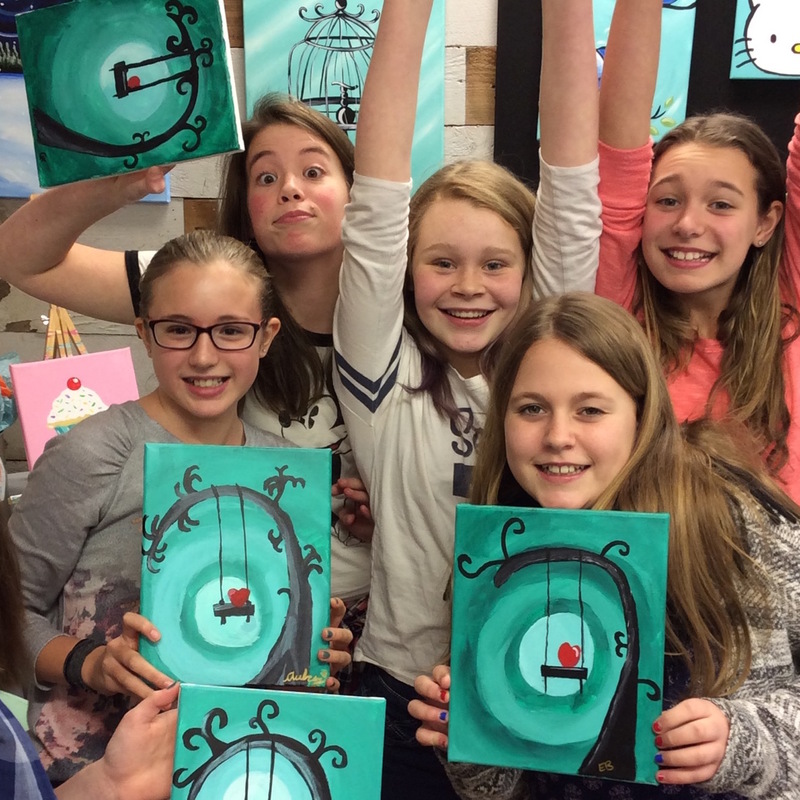 Call or email to book a party today!